Burrinjuck boat link fully operational! 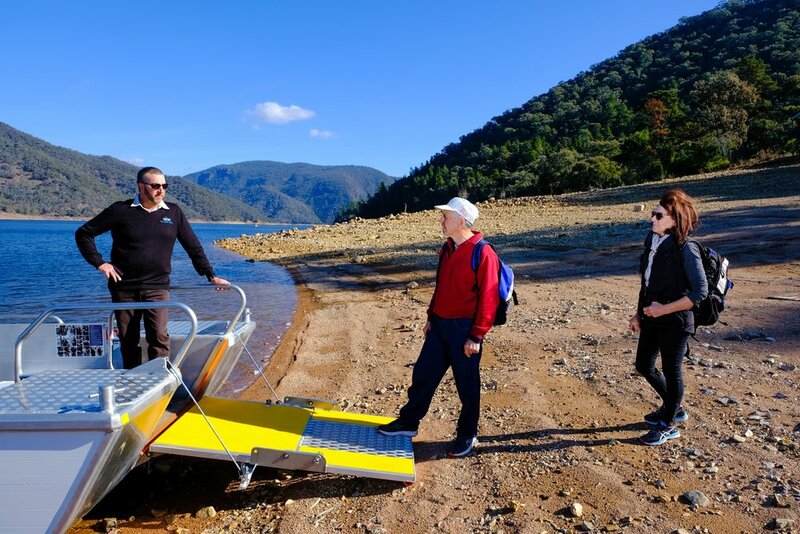 The new boat link across Burrinjuck Dam is now fully operational! The brand new, custom built NV Getaway takes Hume and Hovell track users from Burrinjuck Waters across to Cathedral Rock and vice versa. The boat service will run from Burrinjuck Waters 8am Mondays and Thursdays, or group bookings at other times by appointment only. Bookings are essential. Please call (02) 6227 8114. 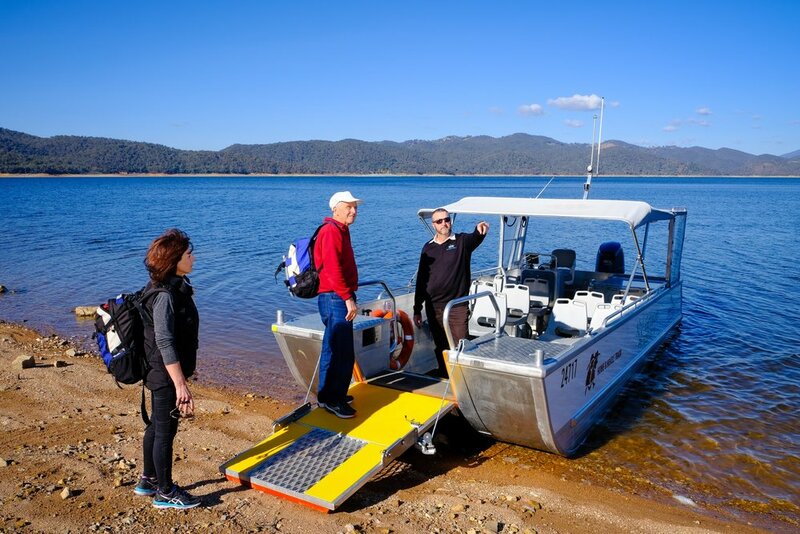 There is a charge of $40 for the boat journey, payable at Burrinjuck Waters Holiday Park. This includes camping at Burrinjuck Waters Holiday Park the night prior and use of their facilities, including laundry and showers. A kiosk is also available which stocks staple groceries and provides hot meals.